Harry N. Abrams, 9780810997370, 40pp. Lesléa Newman is the author of 70 books for adults and children. Her literary awards include a National Endowment for the Arts poetry fellowship, the Association of Jewish Libraries Sydney Taylor Award, and the Massachusetts Book Award. She lives in Holyoke, Massachusetts. 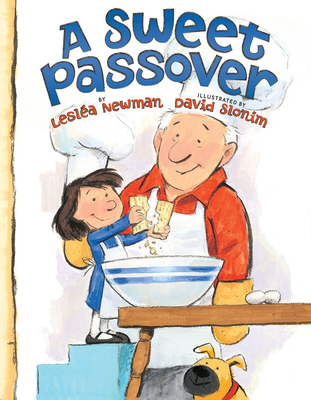 David Slonim has written and illustrated many children’s books. He lives in Anderson, Indiana.